Flight may be changed or cancelled without penalty up to 72 hours prior to departure. Flight can be cancelled or postponed due to weather, safety or operational needs. In the event of a cancellation by the Helicopter Company , no charge will be made to the client. All prices, unless otherwise stated, include VAT when applicable. Booking Security – A form of booking security is required at the time of reservation. This can be provided by using a valid credit card or a company Purchase Order for clients approved by Elicompany to pay by account. Payment – Payment in full prior to or on the day of flight is required for all clients unless approved in advance by Elicompany to pay by account. Flights are conducted under Visual Flight Rules (VFR) and are limited to daylight operations only. Your reservation will be organized into two main different steps that’s to say a pre-reservation via the above website and the final reservation/payment only once the pre-reservation has been approved. After the first pre-reservation done you will receive an automatic reply form the Ile de Cavallo Official Website stating that your request has been taken into account from our team. We will inform you in a short delay whether the fight is available and we will charge you accordingly. Please note that your pre-reservation will be valid for the following 24 hours by the time you will receive the first email from Cavallo’s website. Due to limited seating capacity on helicopters, all passengers are required to pay the full seat price, except where an infant is under 2 years of age. One infant may travel free of charge as long as the infant is seated or a parent or guardian’s knee. Helicopter Company will provide one infant loop belt restraint in this situation. Light handbags and small backpacks are permitted on flights. Larger or heavier items are permitted by prior arrangement, subject to confirmed size and weight. Dangerous goods as specified by aviation regulations are not permitted on Elicompany flights. The Helicopter Company will not be responsible or liable for any loss, damage or inconvenience caused in the handling of passengers equipment, property or luggage, including as a result of negligence. In line with our Flight Cancellation Policy, additional costs incurred by Elicompany in preparation for any operation that is subsequently cancelled due to weather will be charged to the client in full. These may include ground operations, landing fees or specific aircraft reconfiguration and repositioning charges. As safety is our primary consideration, Elicompany will take a conservative approach and restrict or cancel flight operations in inclement or marginal weather. Weather conditions associated with poor visibility, low cloud, extreme winds, low light levels and thunderstorms present circumstances that may limit or restrict flight. Elicompany will make every effort to advise clients in advance of forecast weather conditions that may restrict flight operations. We will endeavour to provide advance notice of the potential for delay or cancellation in order to provide clients with as much time as possible for alternative transport to be arranged or to reschedule as necessary. The Helicopter Company , in accordance with European Aviation Law, reserves the right to refuse any passenger who, in the opinion of the pilot, may provide a hazard to aviation or to the safety and comfort of other passengers. Passengers may be refused for reasons including but not limited to: perceived intoxication; erratic, offensive or threatening behaviour; or implied risk to the safety of the flight. A pilot or staff member’s decision to refuse a passenger is final and will be upheld. In the event a passenger is refused, full charges may apply. 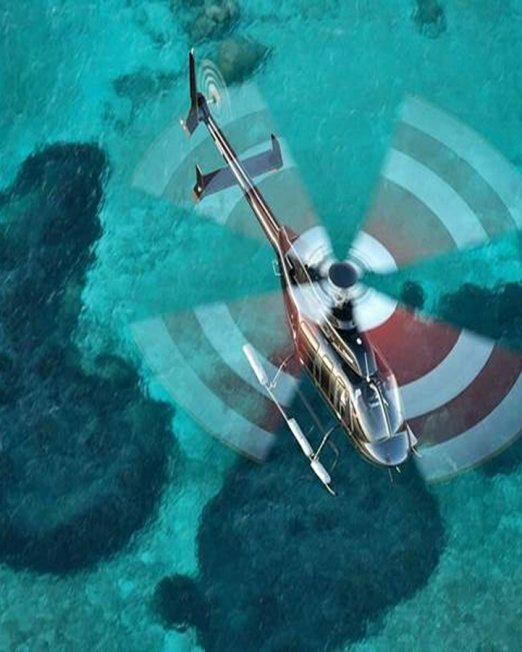 The Helicopter Company is fully insured for all operations undertaken, including passenger liability insurance, as required by European Aviation Law.